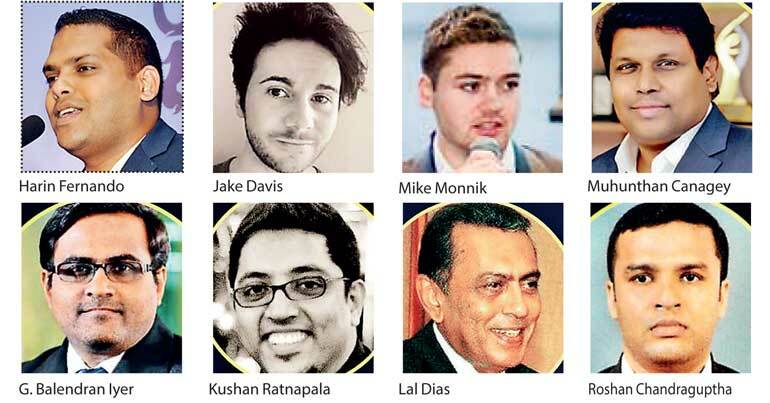 A good mix of global and local experts will impart key insights on cyber security today at Sri Lanka’s first-ever youth summit on the important subject as the use of technology and the move to digitalisation gathers momentum in the country. Over 350 Advanced Level students from a host of government, private and international schools will attend today’s event co-hosted by the Daily FT and CICRA Consultancies at the Jasmine Hall of the BMICH with Telecomm-unications and Technology Minister Harin Fernando attending as the Chief Guest. Jake Davis, a cyber security expert from the United Kingdom, will deliver the keynote speech at the youth summit while senior Cyber Security Consultant at BAE Systems Applied Intelligence, Australia, Mike Monnik will also speak. Deakin University Australia is the strategic partner of the youth summit while People’s Bank is the Banking Partner and SriLankan Airlines is the Official Airline Partner. The youth summit is the latest addition to the series of annual events titled Cyber Security Summit, now in its fifth year. The events are organised by Daily FT in partnership with CICRA Holdings, Sri Lanka’s pioneering cyber security training, certification and consultancy organisation. CICRA Holdings Group Director/CEO Boshan Dayaratne said that they intend to empower youth with knowledge on the latest global trends in cyber security and holistic career guidance on the cyber security profession through the youth summit. “Since the majority of the youth are unaware of the importance of cyber security, we believe that we are supporting a core area of the journey towards a digital Sri Lanka through this initiative,” said Dayaratne. The upcoming fifth annual Cyber Security Summit in September has three components: a full-day conference, Night Hack and the invitation-only CEOs Forum on Cyber Security as a boardroom discussion. During the 2016 summit there were more than 350 participants attending the day conference, 300 people attending the Night Hack and over 100 CEOs participating in the CEOs Forum. This year’s Cyber Security Summit and the Night Hack will be held on 27 September while the CEOs Forum will be held on 28 September. More details can be accessed on www.cybersecuritysummit.lk.